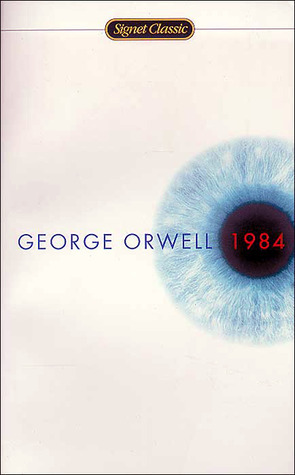 The World is Not Ending!..At least not according to dystopian novels. Oh Giver, where would I be without you? 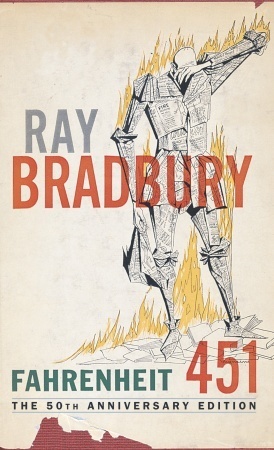 I would not be as avid a reader and I certainly would not have as huge a love for dystopian literature if I didn’t know you. I also would not have had to write that high school senior year term paper. Another thing to thank The Giver for: it has told me that the world is not going to end. In The Giver, the world is black and white; there is very little emotion or anything that would be over-stimulating. Our current world, however, is far from under-stimulating. Between iPods and cellphones we are always amused; among Twitter, Facebook, Foursquare and Myspace we are always connected. TVs are bigger and now in 3D. (And just in time for True Blood, mmm, this is gonna be a great season!) In conclusion, the world’s not ending because we’re still in Technicolor. Now, it’s not just older books that are helping us here at Dystopian Divas determine that it’s worth it to make our beds and pay our bills today; it’s the newer books, too! If you watch the news or the TV show House, you know that as a society we love to get scared about diseases. We love to hate them, love to obsess over them. I mean, Bath and Body Works probably stays open because of their HandiBac products. I know I have an entire box of them (I like options when it comes to germ killing). In Delirium, love is a disease. In our world, we haven’t gotten there yet. H1N1, bird flu, regular flu, chicken pox, measles, mumps, rubella, botulism…all real diseases. Love, not so much. 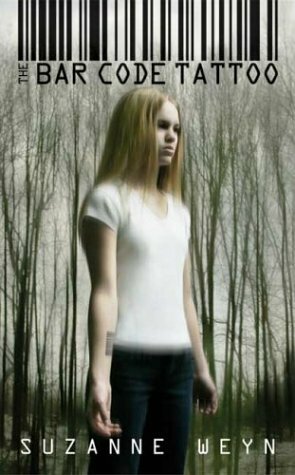 Now, because the world isn’t ending you have the time for this: go read BlondieC’s review of this book (link below) and then read Delirium, because it’s amazing and beautiful. Here we have a two for one kind of a deal. Not exactly as exciting as Payless’s BOGO, but we’re a tiny little book blog. What do you want from us? 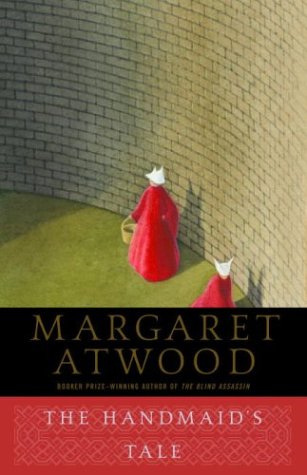 So anyway, in The Handmaid’s Tale by Margaret Atwood and XVI by Julia Karr, a woman’s right to her body and her ability to consent are seriously taken into question, and in some cases, thrown right out the window. Even though some lawmakers are trying very hard to pass laws about women’s uteruses we still have the right to make our own decisions about our bodies. End point? World not ending. 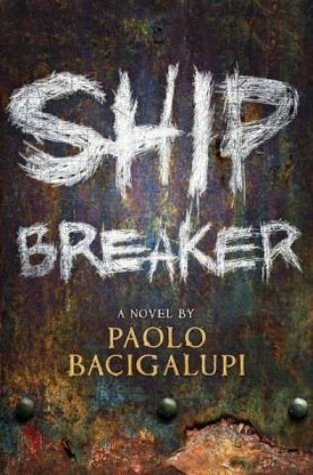 Ship Breaker is about a society that finds oil inside abandoned ships. The oil is used to trade for money and other goods. This book shows that the world isn’t ending because a world that’s on the verge of destruction would be desperate for oil…. No comment. Last, but certainly not least, and probably the most important reason here at Dystopian Divas, we know the world isn’t ending because we haven’t seen the cave scene between Katniss and Peeta. 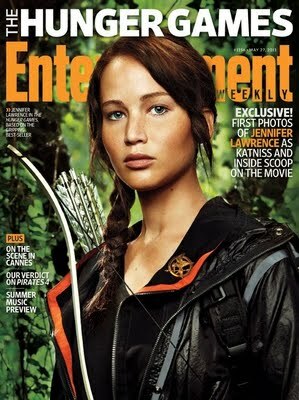 Making us leave this earth before The Hunger Games movie comes out isn’t funny. It’s just sick and cruel! What’s your evidence that the world isn’t ending? Share your proof down in the comments below! 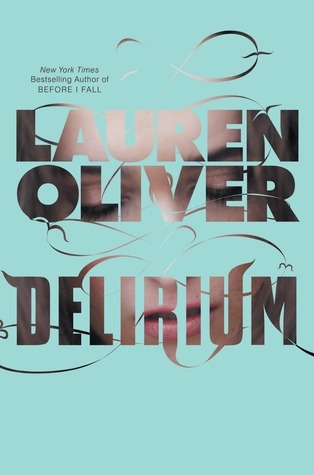 See Guest Diva BlondiieC’s review of Delirium!